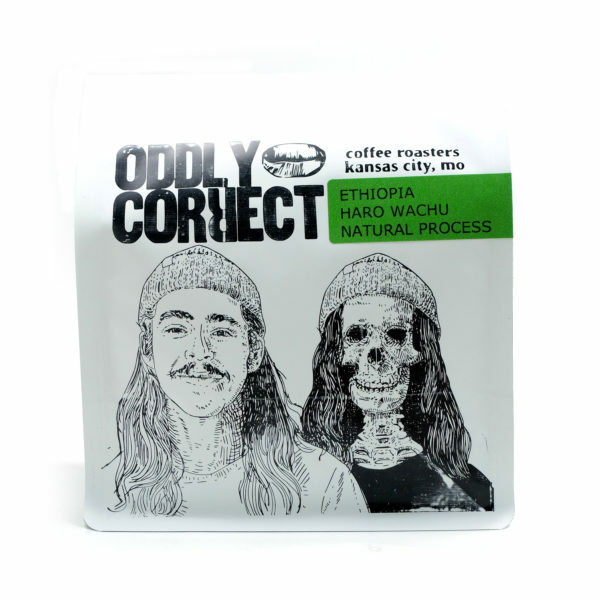 Haro Wachu is a small town in the Guji region in the southern part of Ethiopia, and this lot from the central mill “Wolichu Wachu” represents the work of about 4,500 small holding farmers in the area. 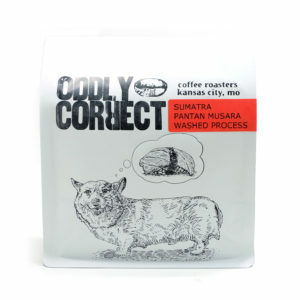 The average farmer has just over an acre of land and delivers coffee cherries to the mill where it is sorted by hand, then dried anywhere from 8 – 20 days depending on the weather. 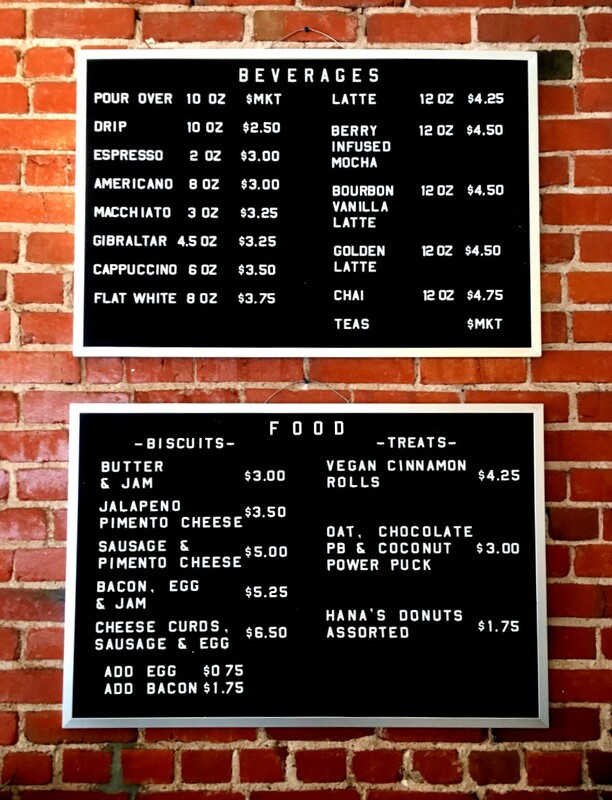 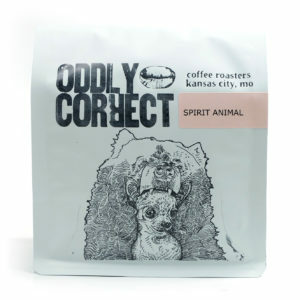 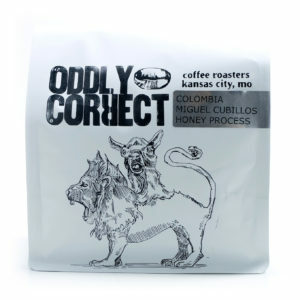 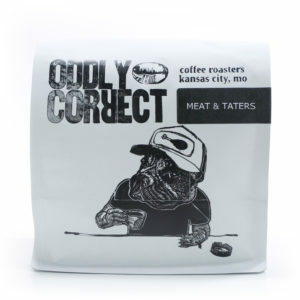 Kansas City seems to be a bit cuckoo for natural processed coffees, so we did some searching to find one we knew our town (and others) would really love. 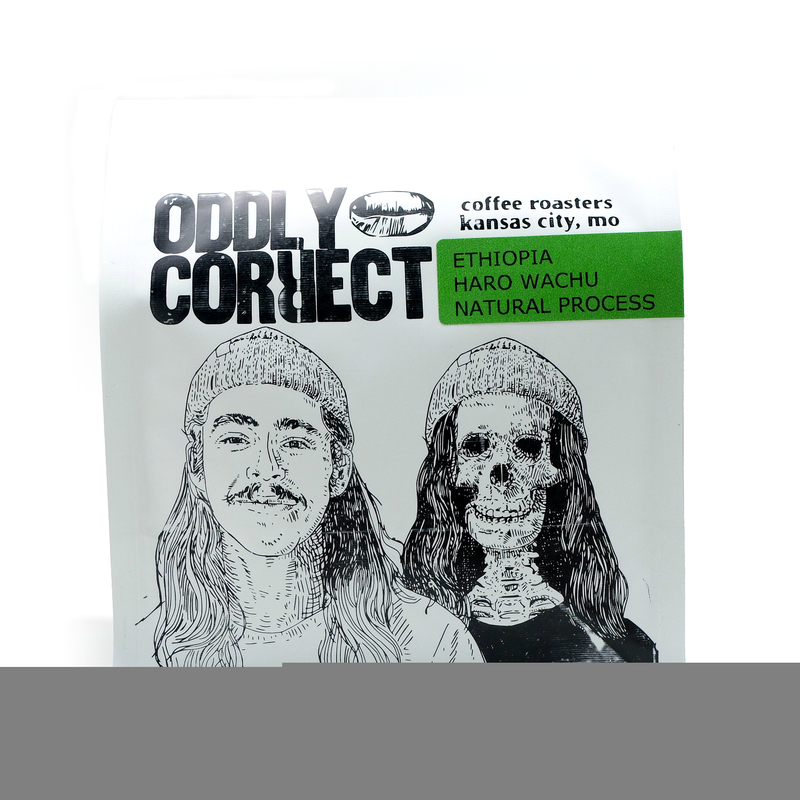 The coffee from Haro Wachu stood out as a classic example of the clean, sweet and syrupy qualities we love in great natural Ethiopian coffees.